Selling a house is a very emotional period for most people. After living in a home for some period of time, you might develop some emotional attachment and find it hard to let go. 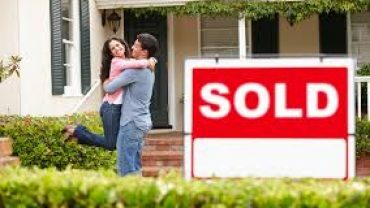 This can be a very happy time for most people because they get to sell their old home while moving to their dream home elsewhere. Children get to enjoy this moment the most because they get really eager to move to a new house and make new friends. Adults also get their own share of excitement for the change of environment. When people put up their house for sale, there is usually some anxiety about how well it will perform on the market. It’s natural to wonder whether buyers will come or if the house is being offered at the right price, particularly given the fact that the longer a house stays on the market, the more its value will depreciate. 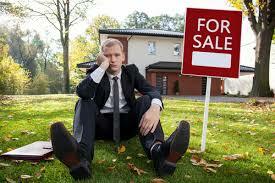 Many people end up with some feelings of disappointment at the eventual price at which their home is sold. Other possible causes of disappointment could include unforeseen damages, and you will need to be prepared for this. After the months of anxiety and second guessing, you find a good prospective buyer, and the sale goes through. Owners finally get to breathe properly when their property is finally off the market. Even when you sell your property at the right price, you can still expect to feel some sadness at the loss of your home, particularly if you lived there for some time. Letting go of good memories can be very hard for most people and lots of people will still try to maintain a connection with their sold property by visiting it occasionally. 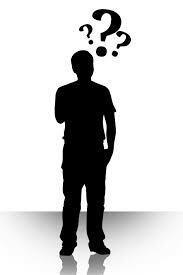 These emotions are part of human nature and it is very normal to experience them while selling your property. You should be well prepared to experience them if you’re currently selling or about to sell a house.